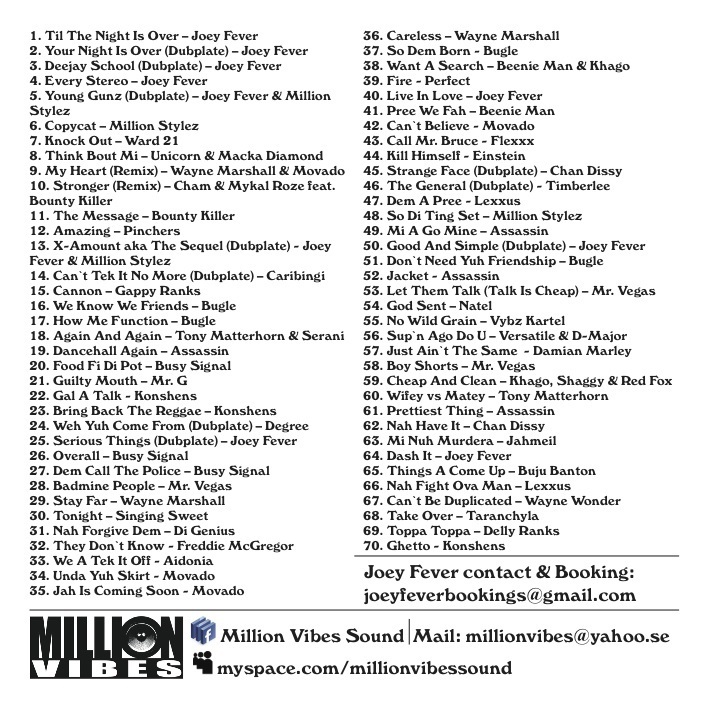 Million Vibes | way above the level. 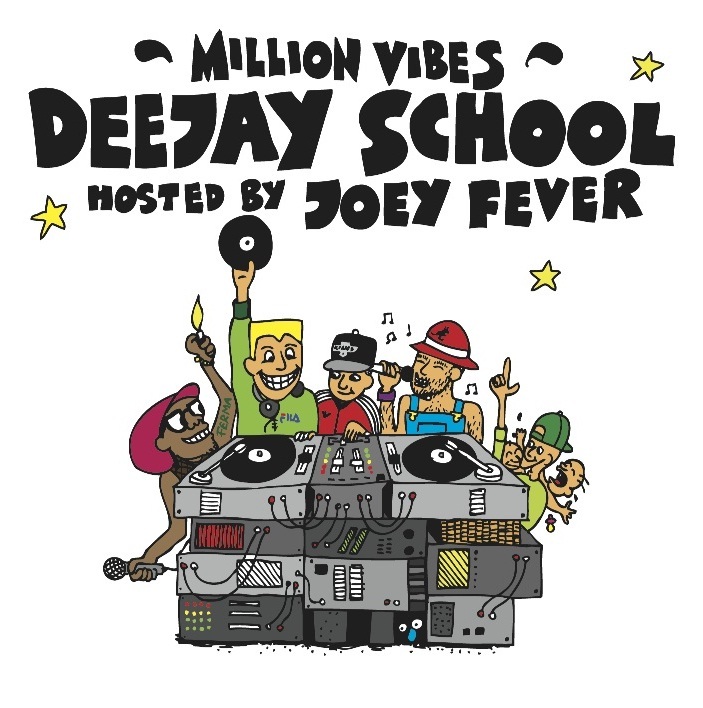 Our swedish friends from outta Malmö, Million Vibes Sound, just put out another great Mix CD called „Deejay School“, hosted by none other than the great Joey Fever from Stockholm, who is about to drop his debut album in march via Lockdown Productions. 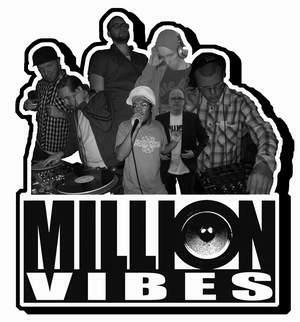 Sensi Movement won against Million Vibes in the Final Countdown Clash, held in Gothenburg last Friday. Congratz to the Saxony Ruler! And best thing, audios already up and running! Just have to share this wicked, wicked piece of Flyerdesign with you. Just like Wow! 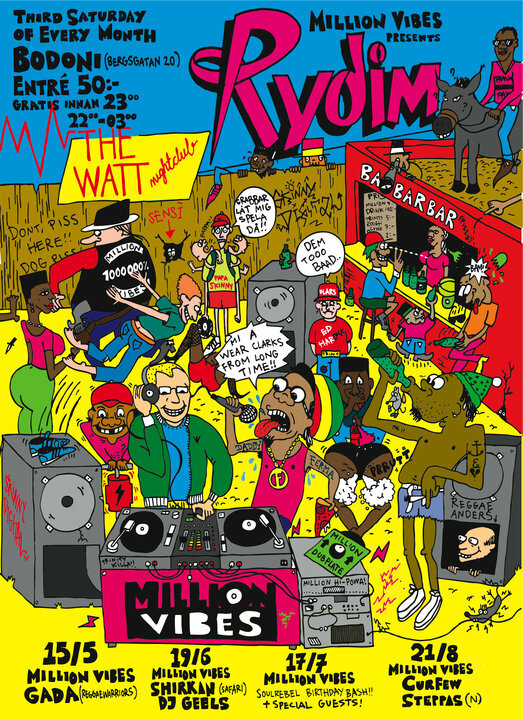 It’s our friends, Million Vibes from Malmö/Lund, monthly regular date. Scandinavian Shoot Out coming up on Saturday!